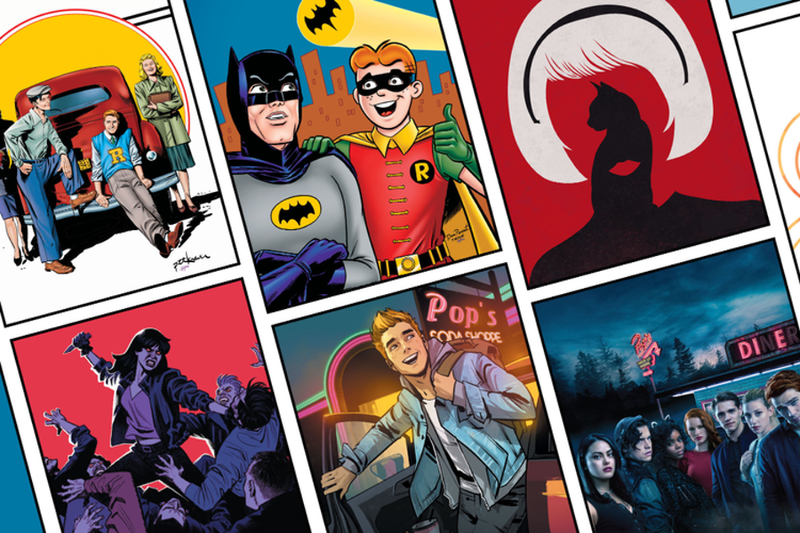 Archie Comics has appointed Merchantwise Licensing to manage the Archie Comics brand licensing and merchandise in both Australia and New Zealand. Since it was first published in 1942, Archie Comics has become one of the most successful brands in comic history. Today, Archie Comics continues its reign with sales well into the billions. The company boasts a large and diverse library of characters, including Archie, Betty, Veronica, Jughead, Sabrina and Josie and the Pussycats, the Dark Circle super-heroes, Jinx and many more. These many iconic, beloved characters have been brought to life on the small and big screens, and with numerous franchise spin-offs, over the years. Thanks to the global hit teen drama CW television series, ‘Riverdale”, Archie Comics is now more popular ever. With a third season slated to premiere in October this year, “Riverdale” has attracted a cult social media following, attracting millions of social media impressions per year. The second series from Netflix is the TV series, “The Chilling Adventures of Sabrina” airing from 26 October, bringing with it a new legion of fans. Centred on the character of Sabrina Spellman, “The Chilling Adventures of Sabrina” sees her seeking to reconcile her dual nature of half-witch, half-mortal. Published in a dozen different languages and distributed the world over, Archie Comics has sold an impressive two billion copies in its 78 years and borne franchises including “Sabrina the Teenage Witch” and “Josie and the Pussycats”. “It’s exciting to see timeless favourites reinvented for modern audiences. In its almost 80-year history, Archie Comics has sold billions of comics and branded merchandise. Now, with the success of “Riverdale” and the new Sabrina TV series on Netflix, Archie Comics characters are set to be more popular than ever. 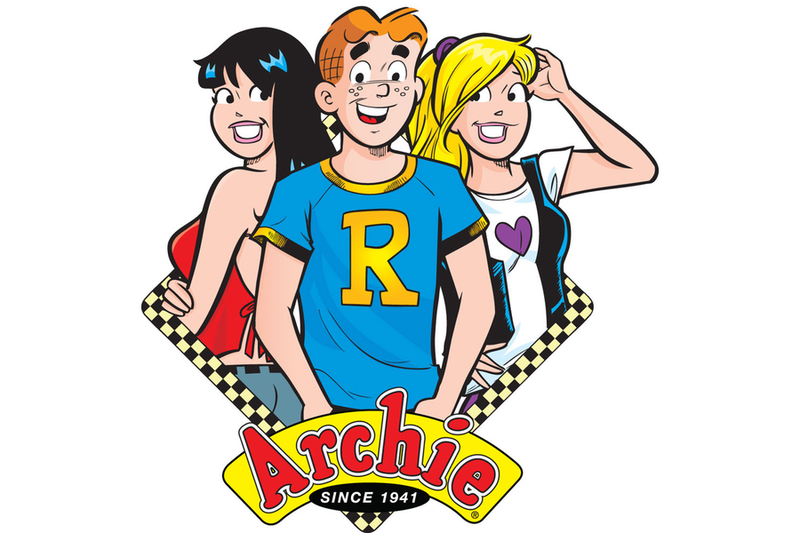 We are pleased to be working with Archie Comics Publications to develop fan-centric merchandise for Archie lovers both old and new,” said Merchantwise Managing Director, Alan Schauder.